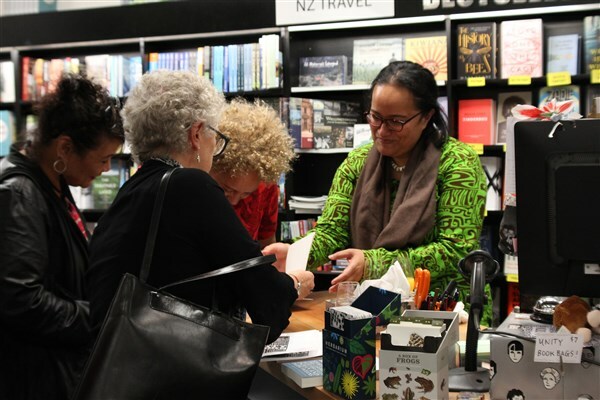 So Many Islands: Stories from the Caribbean, Mediterranean, Indian, and Pacific Oceans, had its New Zealand launch at Unity Books on Friday March 16th. 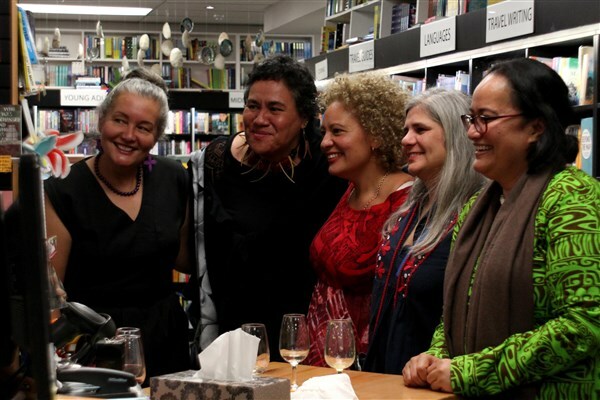 We were joined by Evotia Tamua and Tony Murrow from Little Island Press, contributors Karlo Mila and Mere Taito, Commonwealth Writers’ Prize winner Sia Figiel, and Janet Steel from The Commonwealth Foundation. 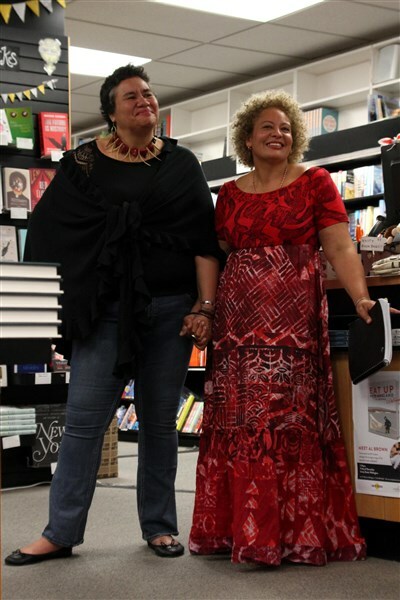 The anthology, edited by Nicholas Laughlin and Nailah Folami Imoja, brings together and celebrates voices from island communities around the world. 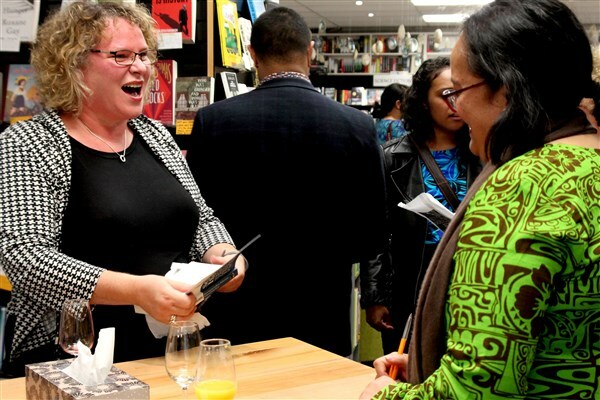 Filmmaker Jeremiah Tauamiti was in attendance, shooting for a forthcoming documentary about Sia Figiel. 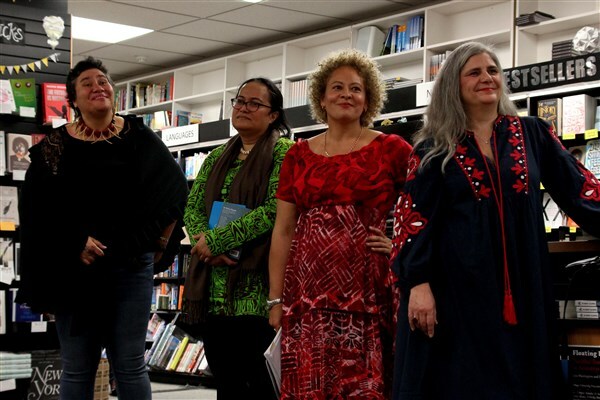 The night was one of remembrance as much as celebration, as the speakers and audience warmly remembered scholar and poet Dr. Teresia Teaiwa, who passed away last year. 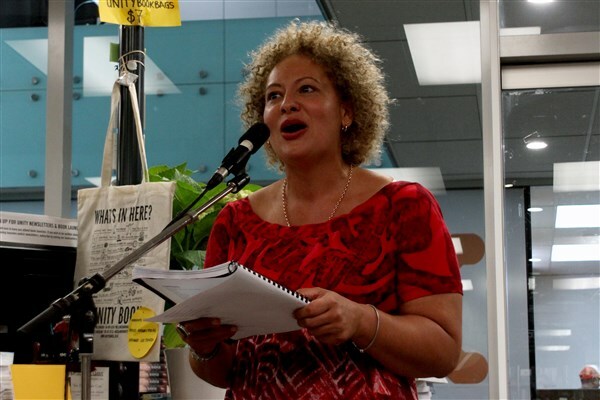 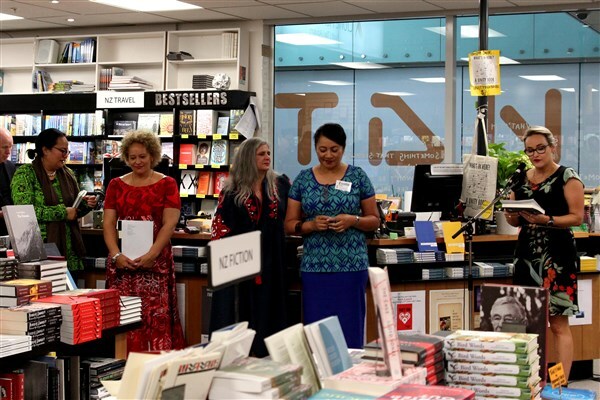 Many of Teaiwa’s friends and family were present, and her contributions to Pasifika literature were felt as well as her absence. 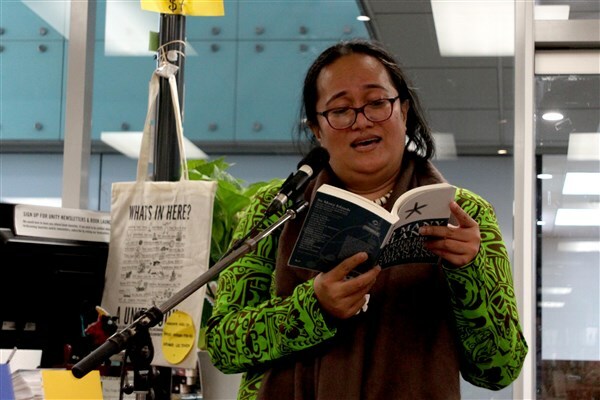 Contributors Mila and Taito read poems from the anthology—one of grief, loss, and love, and the other of cultural appropriation and just anger. 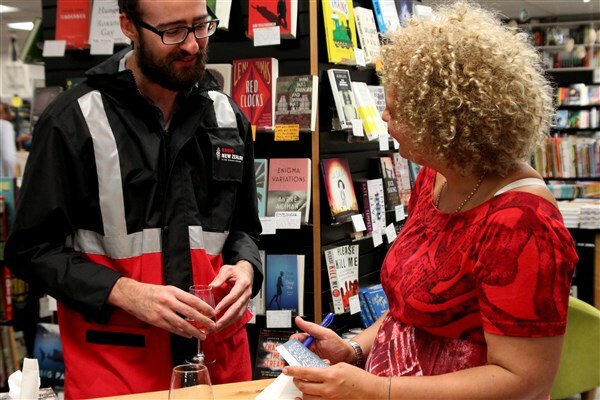 Both readings were magnificent in their separate ways. 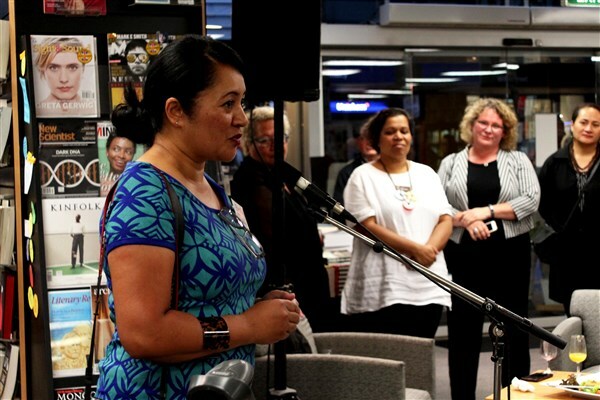 Tamua closed the speeches with a warm thank you to everyone in attendance, whether they had travelled from London, Porirua, Hawaii, or Hamilton. 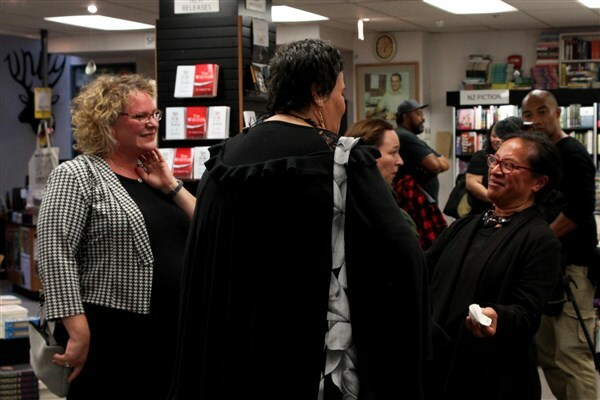 Finally, Figiel, Mila, and Taito signed copies of So Many Islands for excited customers. 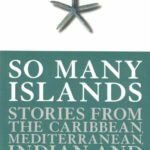 So Many Islands: Stories from the Caribbean, Mediterranean, Indian, and Pacific Oceans, published by Little Island Press in association with The Commonwealth Foundation, is available in store and at Unity Books Online now.